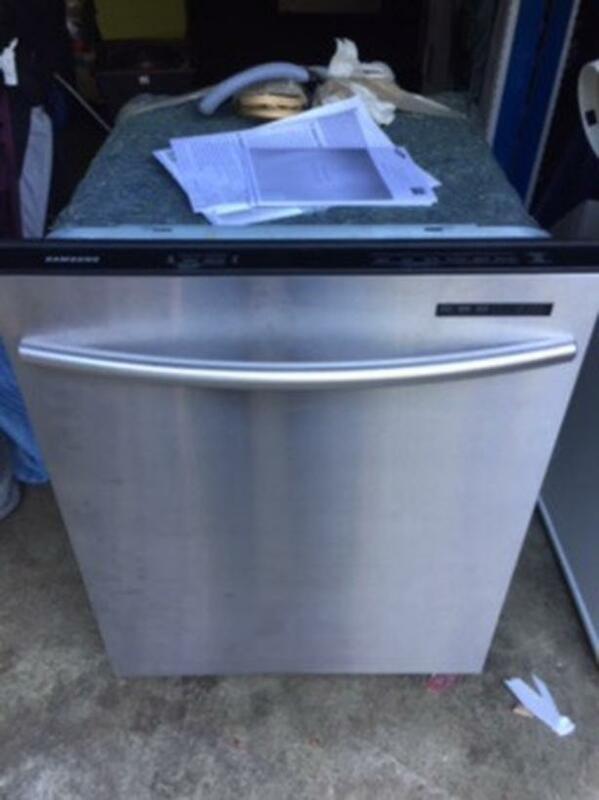 Samsung dishwasher with “Transferable warranty” till May 2022. Only used for 3 years then stored. Works great. Will fit a standard space.